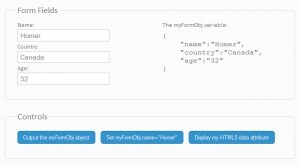 jQuery and Data Method | URimagination, Inc.
You can call the data method on a jQuery object, or you can use the $.data() function instead. The data function is a low level implementation, and is actually being used by the method call behind the scenes. The method call is also more convenient, as it allows you to include it as a part of a chain. 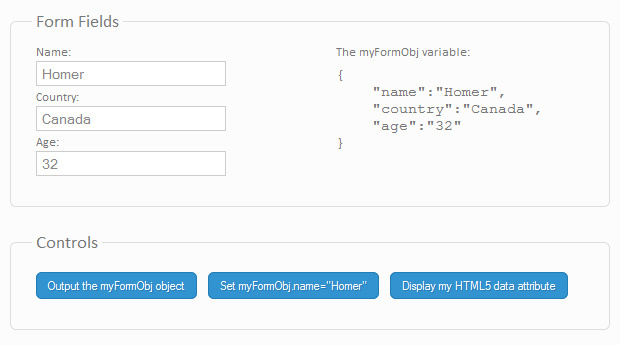 Also, notice that you need to pass a DOM element as the first parameter of $.data, and not a jQuery object. This is why in this article, we are going to concentrate on using the method call instead. You can access the data-internal-id attribute by just calling $(“#img1”).data(‘internal-id’), which is really useful in AJAX applications. We also used this technique in last week’s tutorial – Making Better Select Elements with jQuery and CSS3. In the fragment above, we use the data method to create a simple API with which we can update a progress bar on screen. The best part of it is that at any given time you can just take a peek at the progressBar object and get the current values. Internally, jQuery creates an empty object (called $.cache for the curious), which is used to store the values you set via the data method. Each DOM element you add data to, is assigned a unique ID which is used as a key in the $.cache object. jQuery does not store only user-created data in that cache. It also stores internal information and the event handling functions that you attach with live(), bind() and delegate(). Having centralized data storage makes jQuery’s codebase much more robust and bug free, something that we all can benefit from. The data method is just one of jQuery’s numerous utilities, which make the life of the web developer easier. Combined with the rest of the library’s abilities, it adds up to a solid foundation we can build upon.